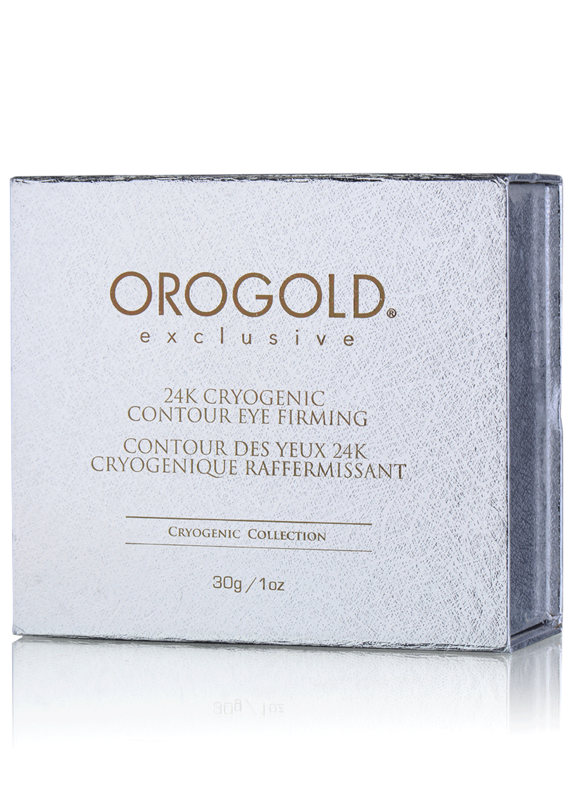 The 24K Cryogenic Contour Eye Firming delivers an intensive firming action for more youthful-looking eye contours. 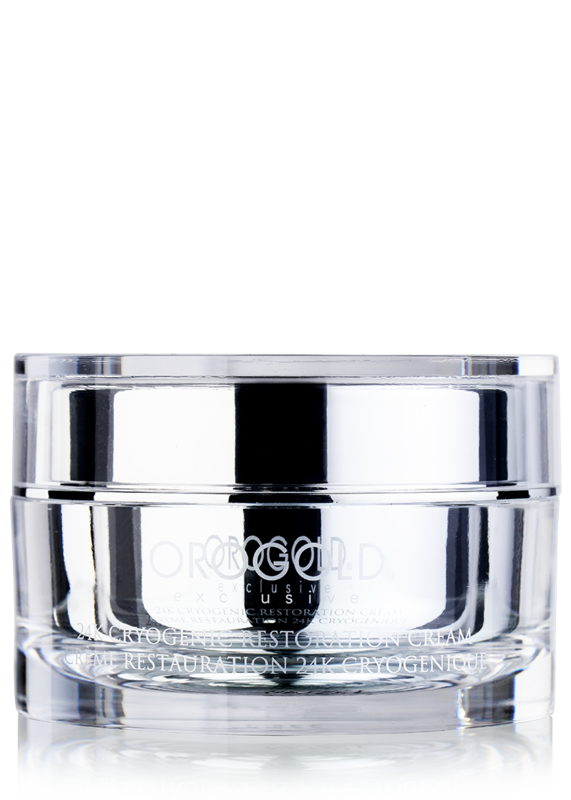 The superior blend of caffeine and green tea helps minimize the appearance of puffiness, fine lines and wrinkles. 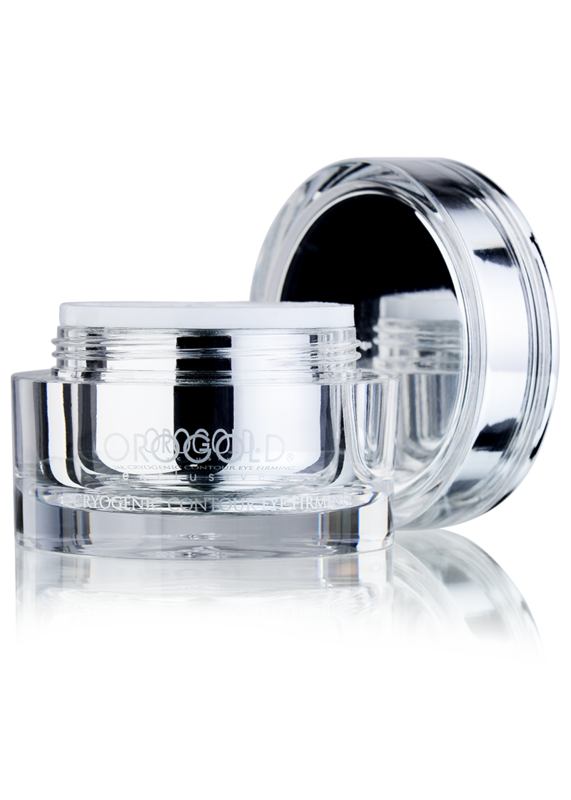 This rich yet non-greasy cream will give the eyes a smoother and more contoured appearance. 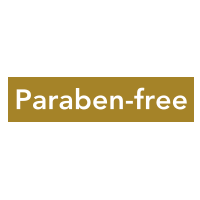 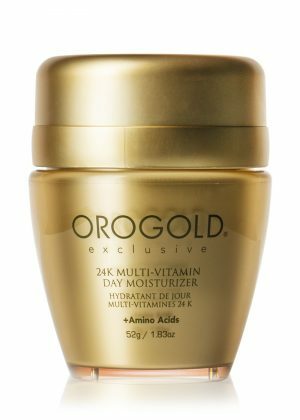 Apply on clean skin in the morning and at night. 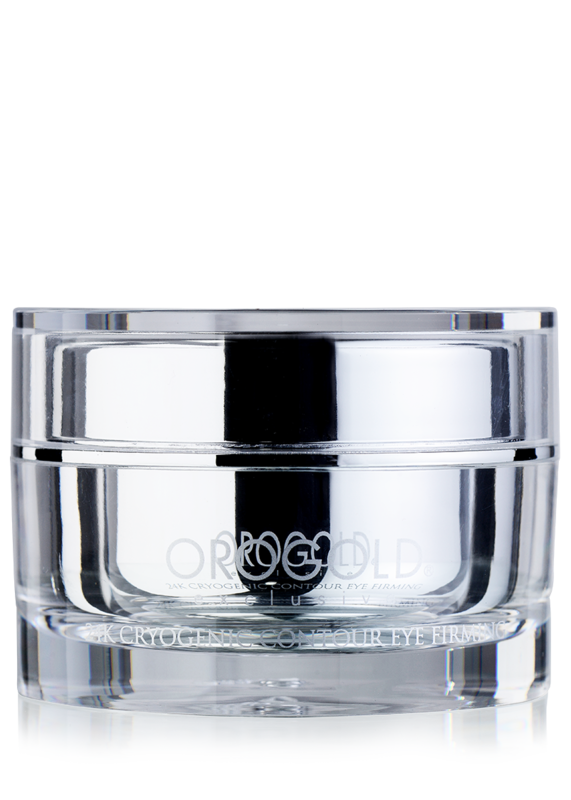 Dot product around the eye area and pat lightly with fingertips until absorbed. 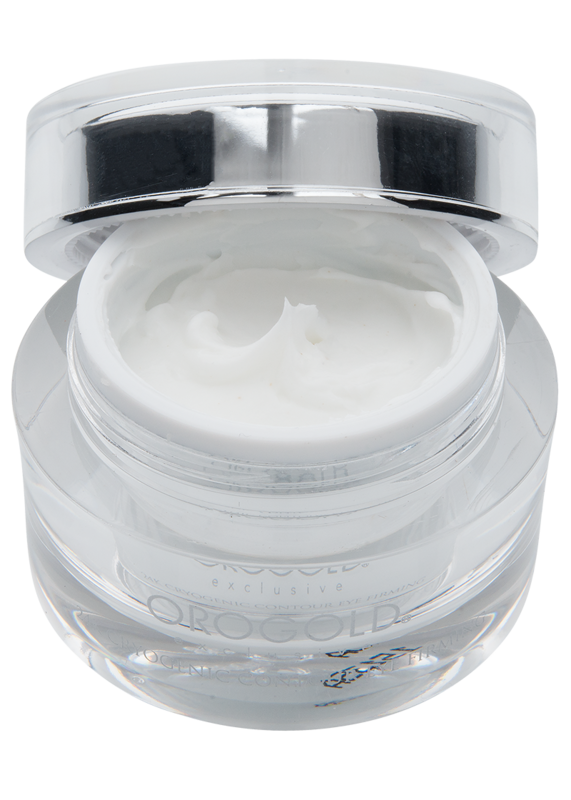 Apply especially on the wrinkles around the eyes. 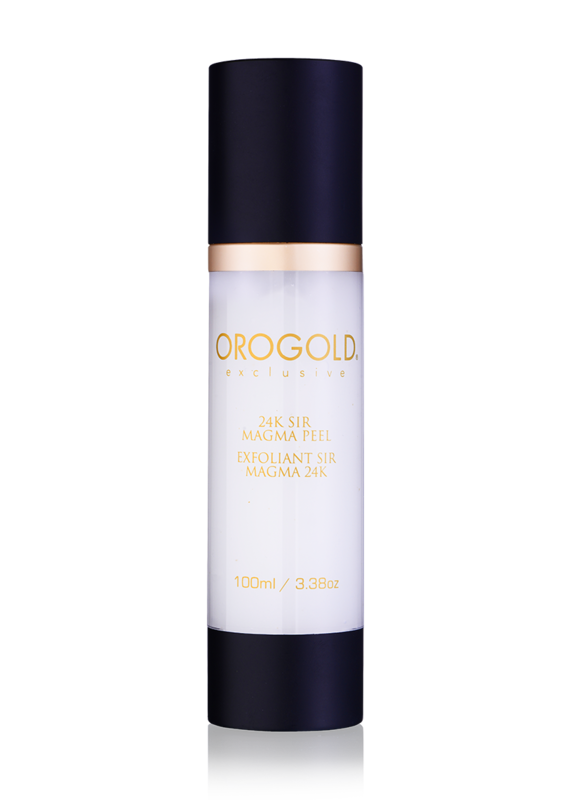 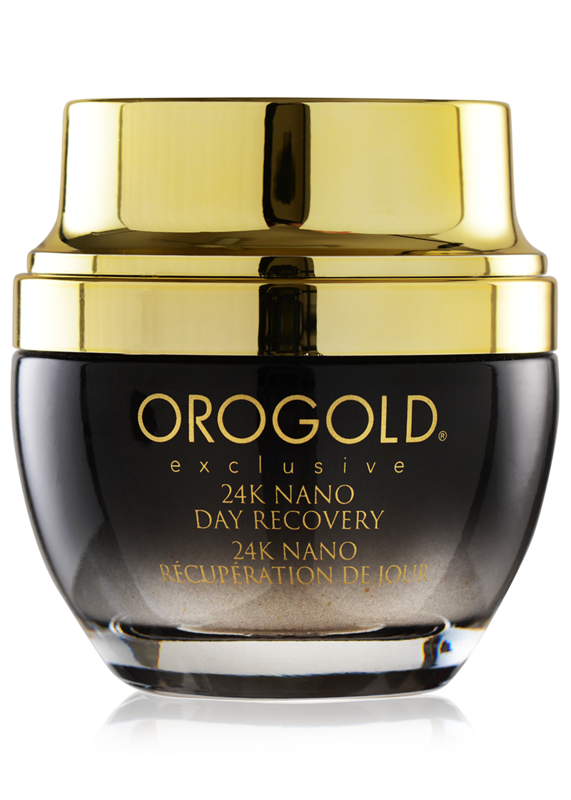 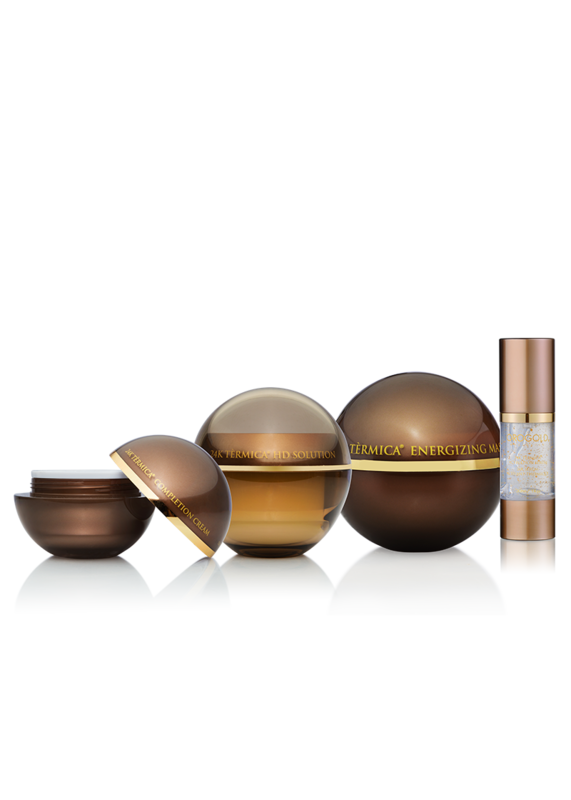 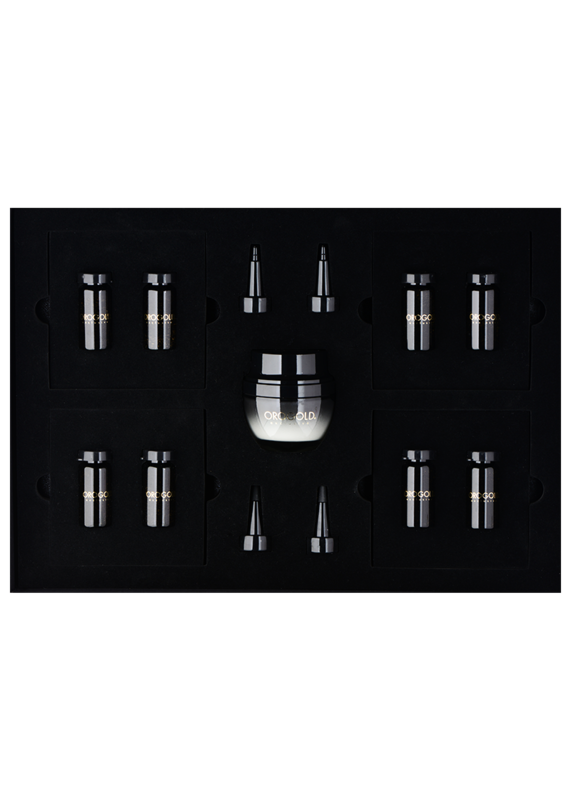 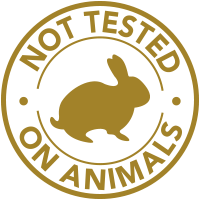 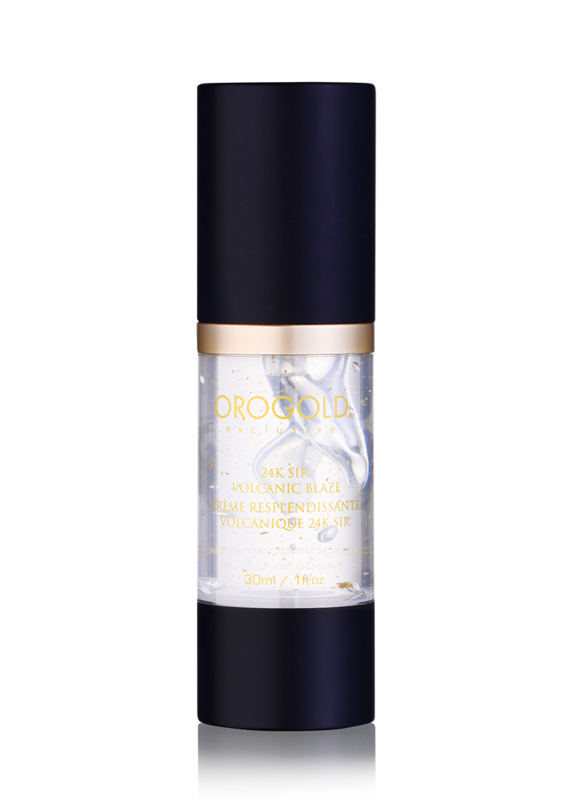 The 24K Cryogenic Contour Eye Firming is an eye cream.